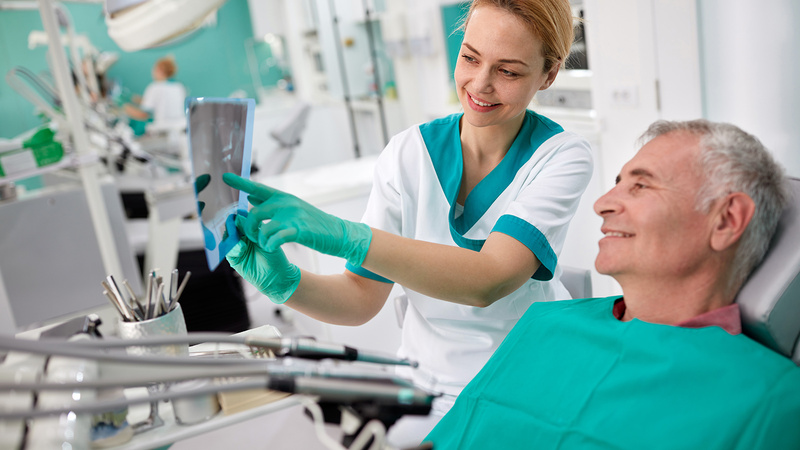 We offer both regular denture and implant-retained denture services. Regular dentures are perfect for those who need a cheap, quick and effective fix for a deteriorating smile. Implant-retained dentures are often more reliable and offer greater stability while eating, drinking, etc. An implant-supported denture can be applied by a denturist when a person does not have any teeth in the jaw but still has enough underlying bone in the jaw to support anchoring implants. These dentures have special attachments that snap onto the implants at points, providing structural stability. Implant-supported dentures are generally created for the lower portion of the jaw because standard dentures are not as easily secured and placed on the lower jaw. You can remove an implant-supported denture easily, but there are some who would prefer to have fixed, permanent crown and bridgework. You must consider your personal preferences when deciding whether to pursue fixed or removable options. Dentures are a strong, affordable and attractive way to reinvent your smile if you’ve lost teeth in the past to disease, decay, or trauma. Don’t let the embarrassment of missing teeth keep you from enjoying your life. 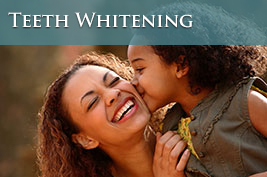 Contact Dr. Festa, a denturist, today and let us restore your smile with our natural looking dentures in Raleigh! A partial denture is a removable structure that replaces missing teeth. Partials are held in place by your existing teeth, so it is important that these teeth be sturdy and healthy in order to support your partial denture and keep it firmly in place. If you have healthy teeth remaining, partials can fill in the gaps for a reasonable price and they will last for years. 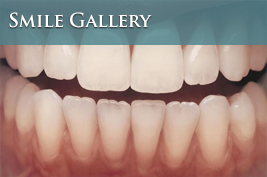 Partials not only improve the aesthetic appeal of you teeth but also contribute to the proper function of your mouth. If you’ve lost some teeth, you may find it difficult to chew as well as you used to. 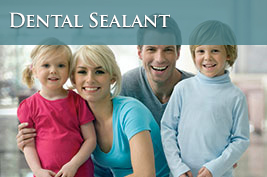 The partial allows you to comfortably chew common foods again, improving quality of life. Partials can also help stabilize your remaining teeth, resulting in a reduction of tooth drift, bite changes and additional periodontal problems. To discuss our denture services, you can get in touch with us using the contact form on this page, or give us a call!